1. 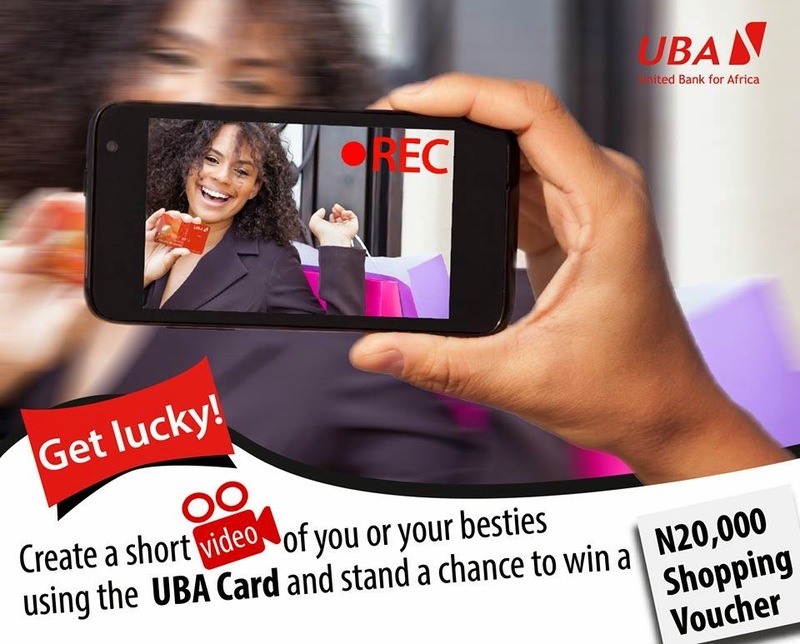 Make short Uber video of yourself or with your besties using a UBA Card. 2. 5 people with the most imaginative Uber videos using their UBA card will be rewarded. 3. Share your video with @UBAGroup on any of our social media platforms and tag #UBACards #WorldTraveller hashtags. 4. Remember it has to be a UBA Card. 5. Don’t forget to post the video with the hash tag#UBACardsWorldTraveller.